To all device owners, the usefulness of the device only lasts when it has power. Once there is no power, you are literally carrying a junk. 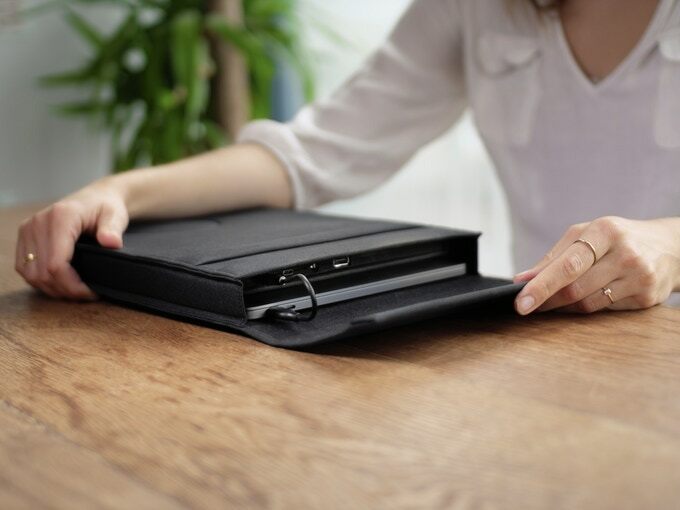 The portable battery pack for the laptop in the market is often limited and is not versatile for other devices. 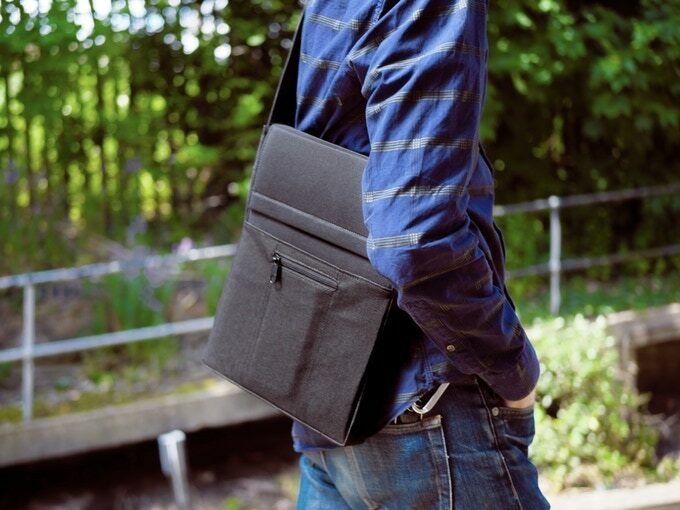 That’s where Laer comes in for all who have to carry devices to school, work or for traveling. The LAER also ensures that you are a connection is guaranteed because your devices are always charged. Below is a review of LAER. Simply put, Laer is a useful portable battery pack for all your electronics. 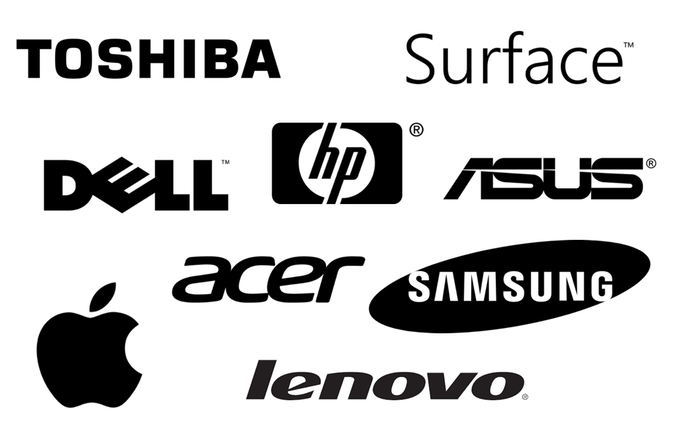 The Features – Why every laptop owner needed one? 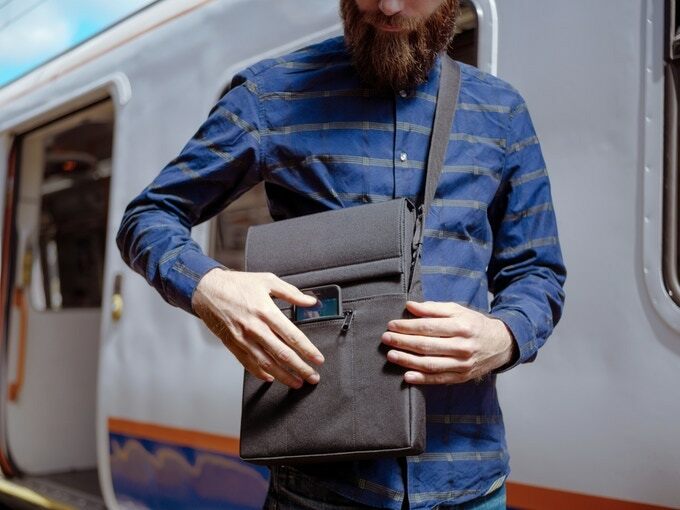 If one will carry a laptop, Laer is the bag to carry. 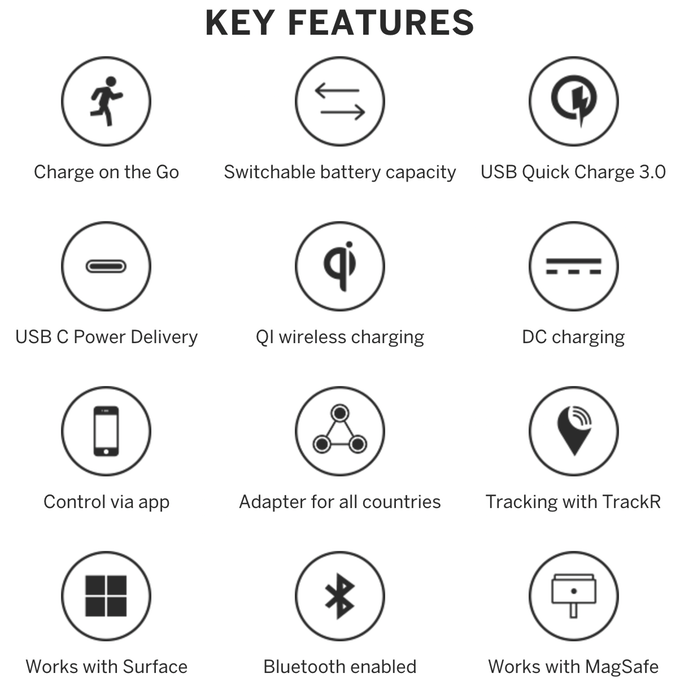 The features will enable one to charge the laptop. No need to scramble for the limited sockets in the school. Neither are you forced to sit in an uncomfortable position just to access the plug? 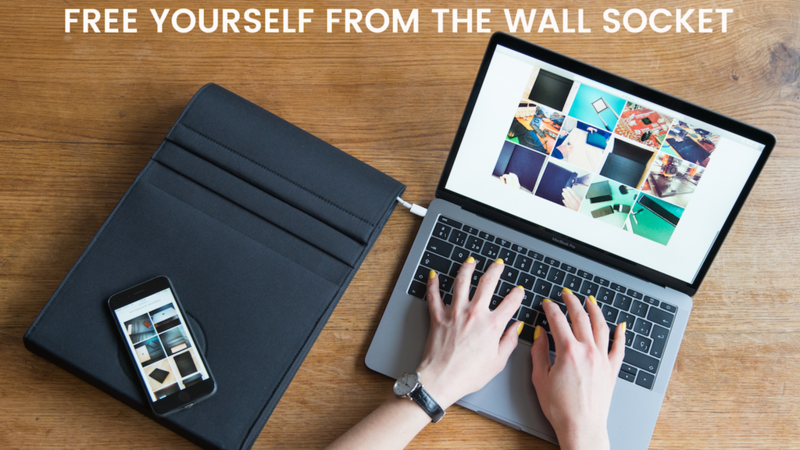 Laer will help you charge the laptop wherever you are at any given time. The USB-C charging will help to charge nearly all of your devices. The charging is via a high-speed USB C that offers more energy flows through the provided cable which provides a fast-charging of devices. In other words, It is possible to charge your smartphones and tablets that support USB-C.
With the help of the app, it becomes effortless to control LAER. If seating where the socket is far from, the application saves you the agony of leaving your comfort zone. So, you don’t need to risk food getting burnt just to operate the LAER because you can do it from a distance. Whether it’s for your important assignment or company data, LAER always got your back. The tracking features ensure that you can quickly trace your LAER if you have misplaced it, and check it later on via the app. That is a huge relief because the loss of a laptop means loss of data too. Tracking offers a double protection to your property. Depends on how much battery juice you need for the day, you can always adjust to switching to one another for your electronics. The cartridge system is very useful and convenient for those who would like to get most out of this LAER battery. It’s compatible with most of the smart devices that support wireless charging. When space becomes limited, you can move a device such as a tablet and move it to another place and continues charging it wirelessly.